Global Warming also known as Climate change. Or as I like to call it: Weather! Is a big Liberal lie and agenda. Global warming has not only been revealed as a scam, but disproved by TRUE scientist world wide. Yet Obama and the likes are still pushing for regulations, green energy to lower gases, etc. Investing in companies like Solyndra that always fail. Al Gore (Mr. Chicken Little crying the sky is falling) is one of the biggest investors in this scam. Follow the money. He wants to rake in billions with this fraud, and with every new study, and science that debunks his scam, he declares the truth to be the lies. Oh how I could go on about this. It is almost humorous when people like George Clooney say Global Warming skeptics are stupid, or Obama who said “The debate about Global Warming is over”. They are all either ignorant, easily led, devious, or just not smart themselves (take that Mr. Clooney). The true scientists, the top scientists, the real scientists, and even NASA are telling you, you Liberal Loons. So, listen up. 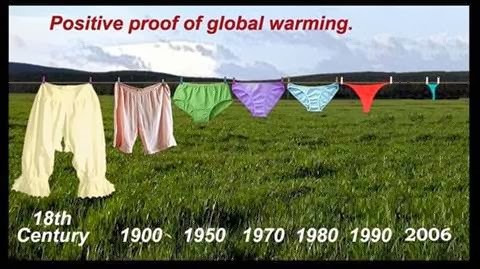 THERE IS NO GLOBAL WARMING! It is just WEATHER! Thus, the cliché… “It changes like the weather” Because Weather is always changing! Oh, now I got a headache from stress trying to educate Liberal Loons… Maybe my headache is caused by Global Warming? To my liberal friends who believe in global warming, allow me to educate you on the truth, and the truth of the agenda. 4) Claiming that sea levels are rising because of melting ice is a false claim. As with earlier mentioned above, the ice shelf is expanding at a record rate. 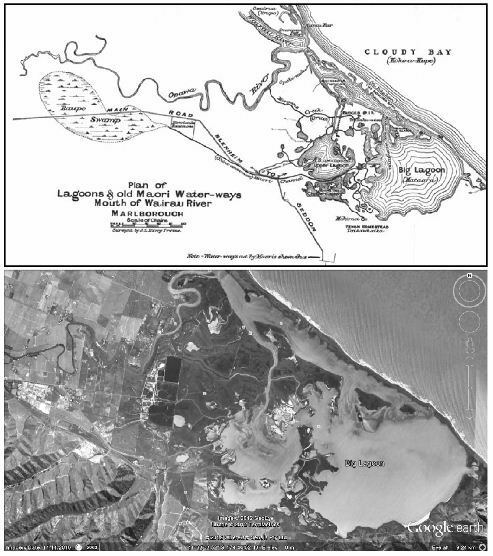 A map from 1912 from New Zealand shows that sea levels are about the same to aerial photography from today. http://wattsupwiththat.com/2012/04/26/sea-level-surprise-in-new-zealand/ (Photo of map and today above). So why still the propaganda? Those who invest such as Al Gore, Ken Daschle and many more all have much to lose if people know the truth. Yet, they have much to gain if they can pull this scam off. Politicians have much to lose if the people have the truth available to them by the media. Global Warming is a major excuse for raising taxes, new revenues, fines, etc. Cap and Trade, Coal industry regulations, and even the individual person having EPA regulations forced on them (Yes, it is coming), such as in home green energy inspections, government regulation the temperatures of your home, not you! Which is already being tested in many cities in the USA as a beta energy program… All this gives the government money. Also, regulations set in America mean nothing if China, Russia, Germany, etc all don’t take part. Global Warming regulations is yet another spread the wealth around. Making other countries productive in industry with no regulations, while our own industries production would be limited. Thus, other countries economies grow, and ours shrink. While The Marty O Radio Show has been around a while and we are celebrating our 240th show on Nov. 17th 2013, we are excited to now have a Wordpress blog, and so pleased it is doing so well beyond our expectations. 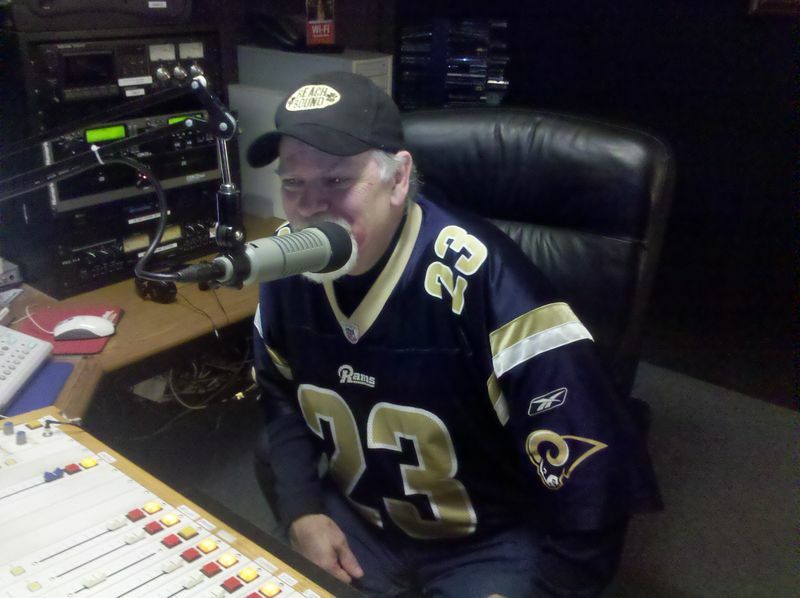 We would like to thank all who support The Marty O Radio Show and this blog. God Bless all of you and God Bless America. Be a part of the show! Leave a comment on any blog post here (positive or negative) or via the contact form on The Marty O Radio Show (The link is above), and I will read it on the air.